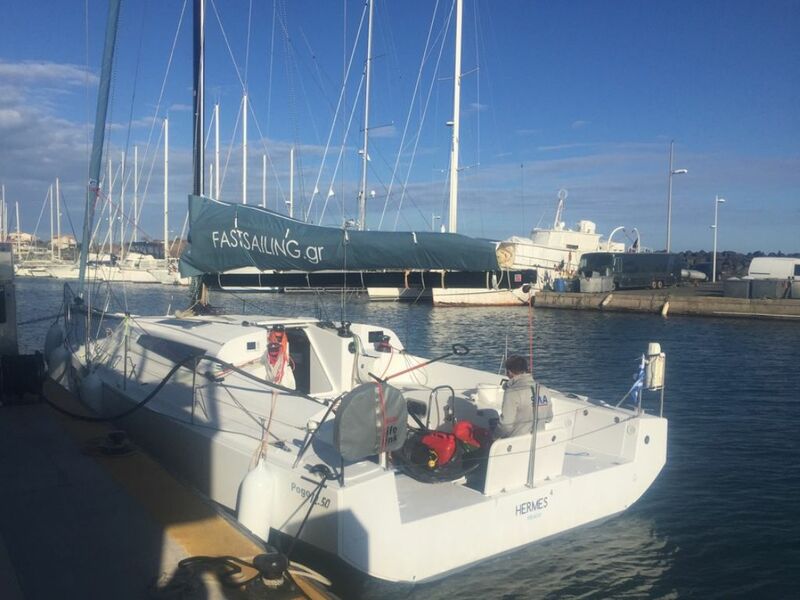 X-Yacht X46and our 4th Pogo12.50 are already in Greece! Just delivered: the X-Yacht X46and our 4th Pogo12.50 are already in Greece! Just delivered: X-Yacht X46Pure Fun and Pogo12.50 Hermes4 are already in Greece ! 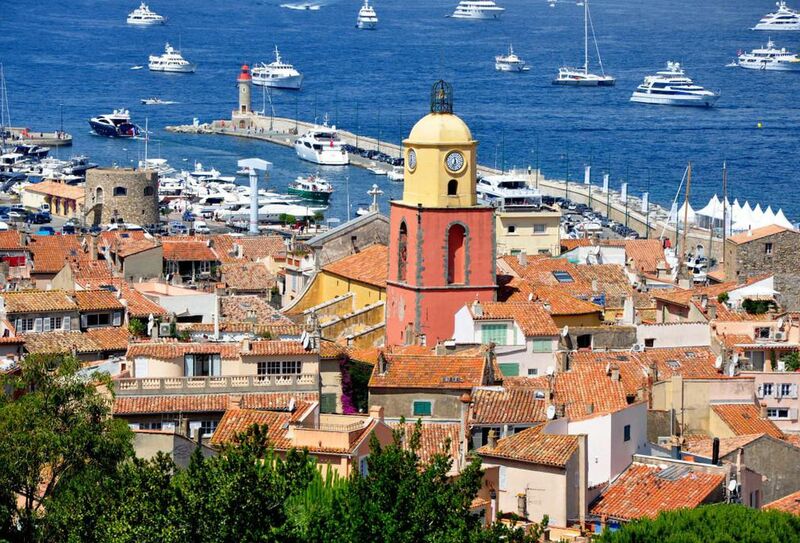 Hermes4, our 4th Pogo12.50 was delivered in the Med coast of France. 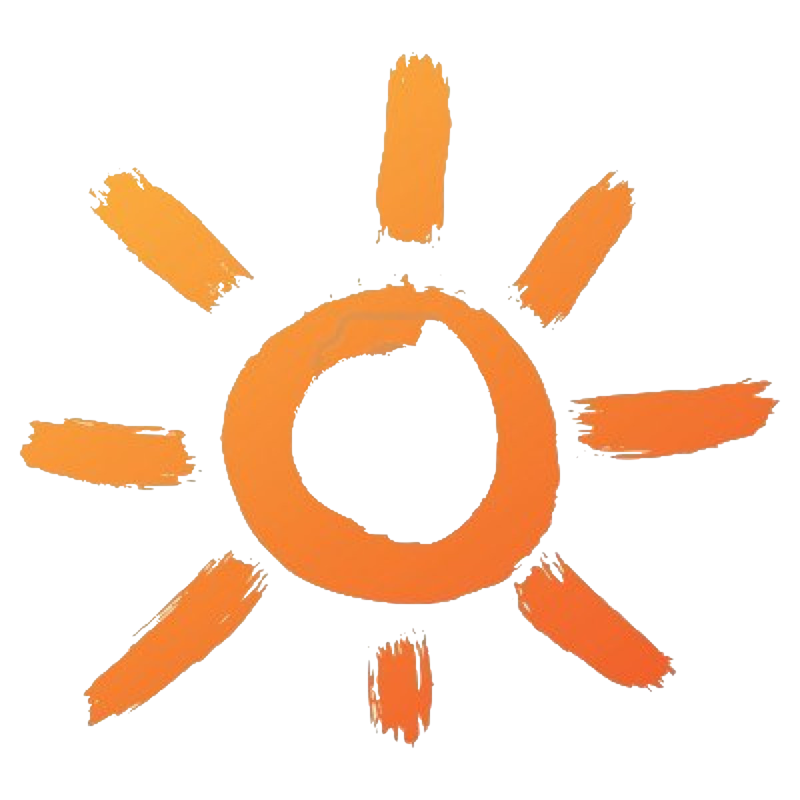 Both boats are now already in Greece and available for charter from our Lavrio base. 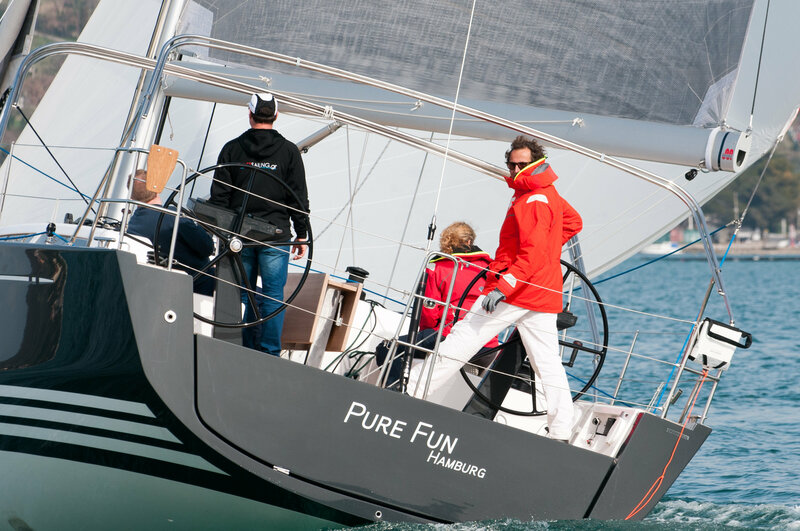 Pure Fun, is the 3rd X-Yacht in our fleet, complementing our range together with the X43 and the X-50. 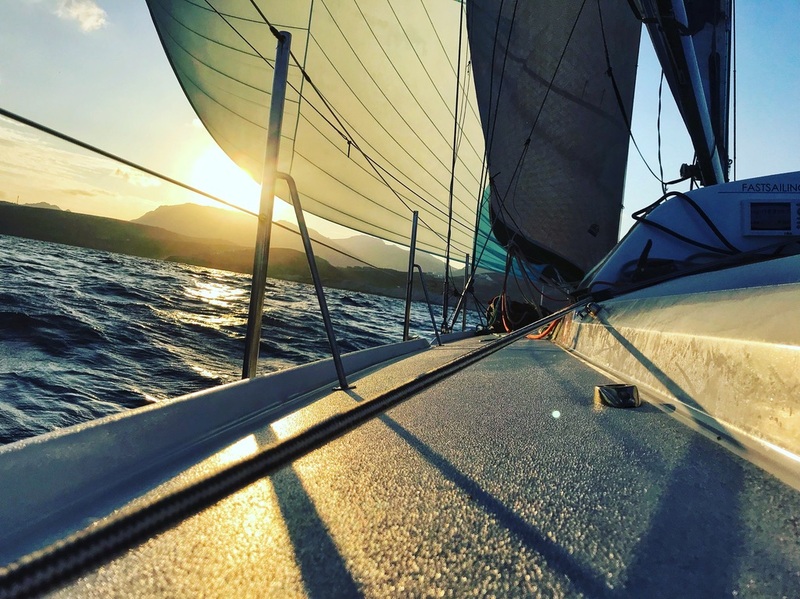 Belongs to a couple from Germany who chartered twice our X43 Xenios in 2017 and 2018 and then they decided to buy their own X-Yacht and bring her into our fleet. 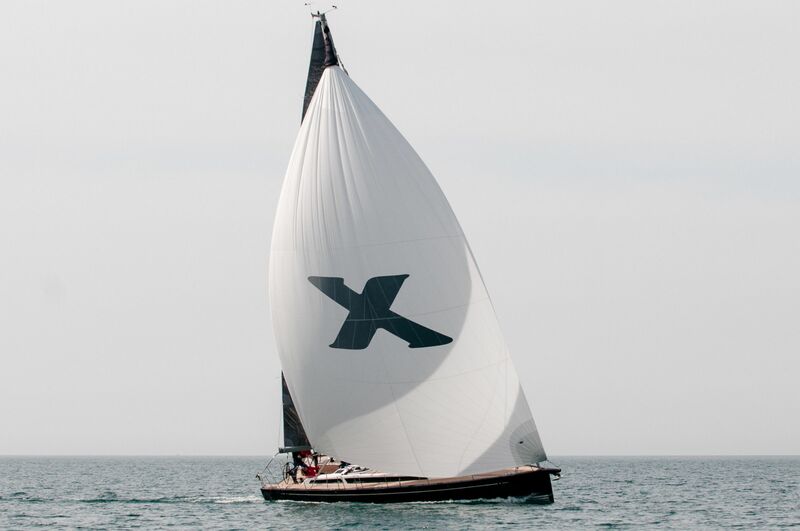 With such a modern grey hull and top notch equipment, the X46 Pure Fun will surely deliver what her name promises! 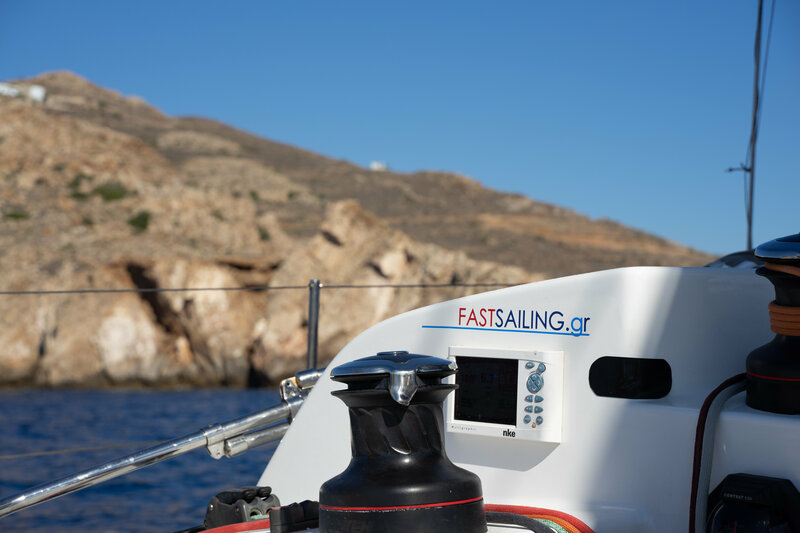 Hermes4, our 4th Pogo12.50, has already offered us sensational speed moments during the transfer trip to Greece, reaching speeds above 20kts. Most importantly, it gave us a great sense of safety when we faced during one night a series of sudden (and unforeseen) thunderstorms with very rough conditions, gusts over 60kts and seas over 8m for almost 10hrs…Hermes4came out absolutely intact, one more proof of Pogos’ strength and seaworthiness. But deliveries of new boats are not over. 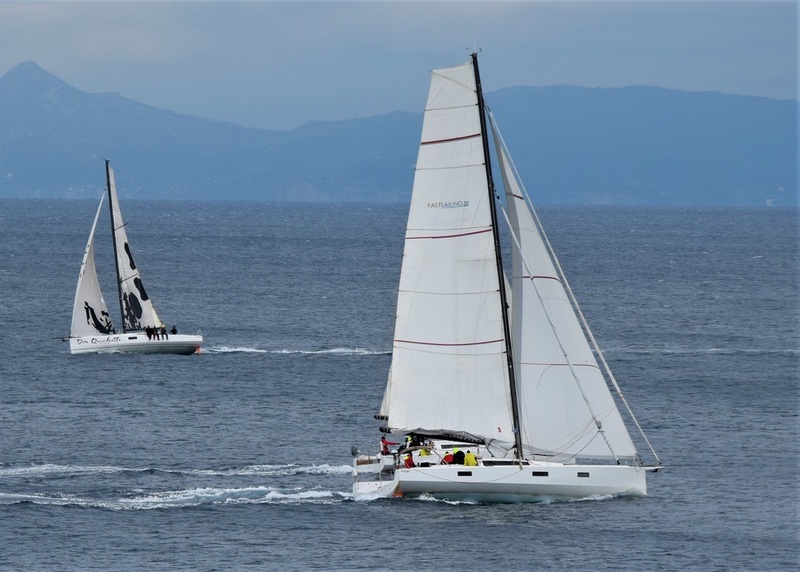 Around late June 2019, we will receive the Outremer4X and there will be more boats later on…always fast and of top quality! 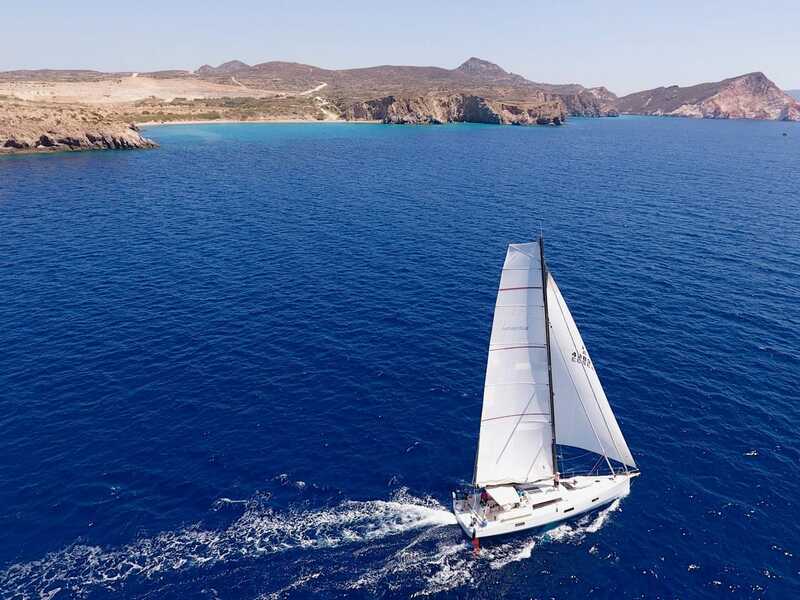 Enjoy our charter boats in the sailing paradise of the world, in Greece! Our Pogo12.50 Hermes3, is going to move to our Corfu base. – Freely select the period between 30/March and 20/April. Price 1250euros per person all included except food and drinks. For the full details of the programme visit the Train & Race tab in our website. Video No1: Train & Race November 2018. By Thomas Orgler. Video No2: Pogo12.50 trip in October 2018. By Ronald Rotter.